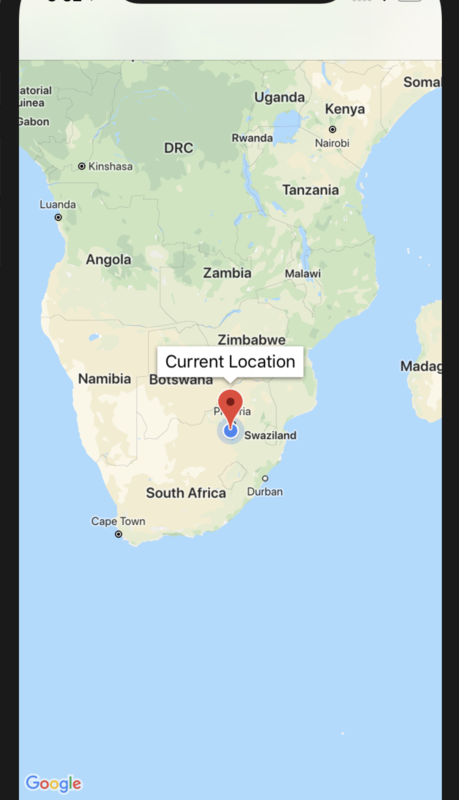 I created an app that collects data from users (location based on google). I need to use the data to create best routes that are of interest to the app developer not the user. Do I need 2 different apps? What is the general approach in this situation? How to record a call in Android pie? //set OnTouchListener to your webView. Any help is welcomed. I have searched for a solution but I am not getting anything useful. Well, my "ClickListeners" for certain "TabItems" which I would like to handle do not work unfortunately. The app loads but pushing on a tab has no effect. I also tried assigning the click event to the tabs with "setOnClickListener". This results in a crash. I need to make this type of views so I thought a TabLayout with fragments would help. But the problem is, instead of having each menu item hardcoded, I need to make the tab titles programmatically as name may change or the amount of itemmenu also change. I think an ArrayList of Strings can help storing each item menu title. How can I have the titles set programmatically? Is it possible to launch an app within an app? recently I started admiring the big touch screen in the new Tesla Model 3, and was thinking into building a similar thing for my car. I thought about using some kind of mini PC running Android and a big touch screen. With that figured out, now to the software side. I'd like to have a small part of the screen covered by information about my car, and the bigger part by Google Maps or Spotify or any other app. I'd also like it to be in a app form. Now here's my question: is it possible to make a part of the usable app space to be a different app? Something like multi-window, but for an app. Then the app keeps crashing after generating its apk. The problem is each time I generated the APK , the app keeps crashing with error message "app has stopped". But when I built any other android app without firebase ,the app will work perfectly. Is there any scaler function for finding date ,month and year in sql server? How long is temporary table available in Sqlite? 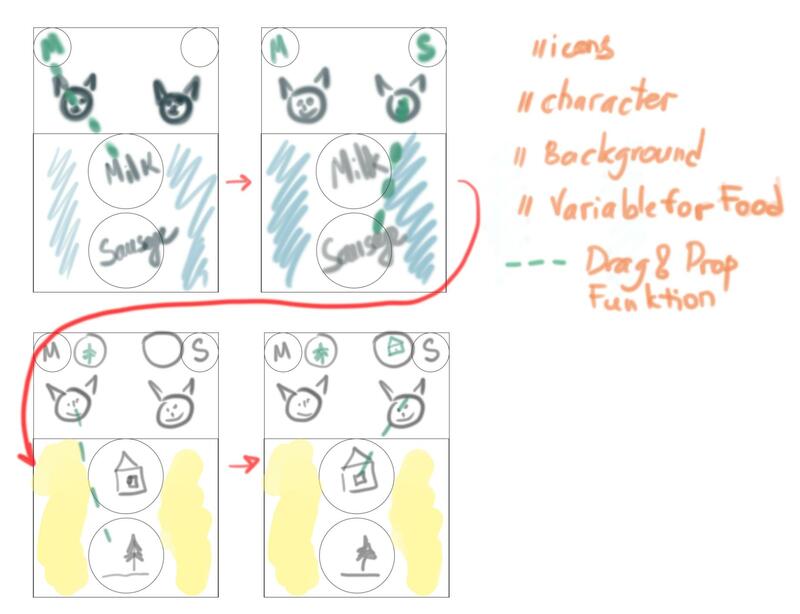 In my android app I create a temporary table to make some joins on it. Could you tell me for how long time it's available? It seems that if I restart app it's gone but without restart it seems to be in database but for how long time? All I found in docs that it's created in temp database. If the "TEMP" or "TEMPORARY" keyword occurs between the "CREATE" and "TABLE" then the new table is created in the temp database. I'm trying to assign an enum value type to a structure property using a switch statement. I believe I have the syntax appropriately written (with a ":" after each case statement), however, I'm still getting an error on the "default:" statement. The error reads: "Expected ':' after 'case'" Does anyone know what's causing this? I'm not sure what else to try. How to make a method that can change query URL when user switch tabs? I'm trying to have a way to change query url when user switches tabs to load their corresponding contents. However, when I uncheck the simulation, the location is never found. Any advice or help would be appreciated. Not sure if this is a problem with my computer or code. App crashes on iPhone simulator with ffpyplayer error. Kivy/Python program runs fine on Mac. 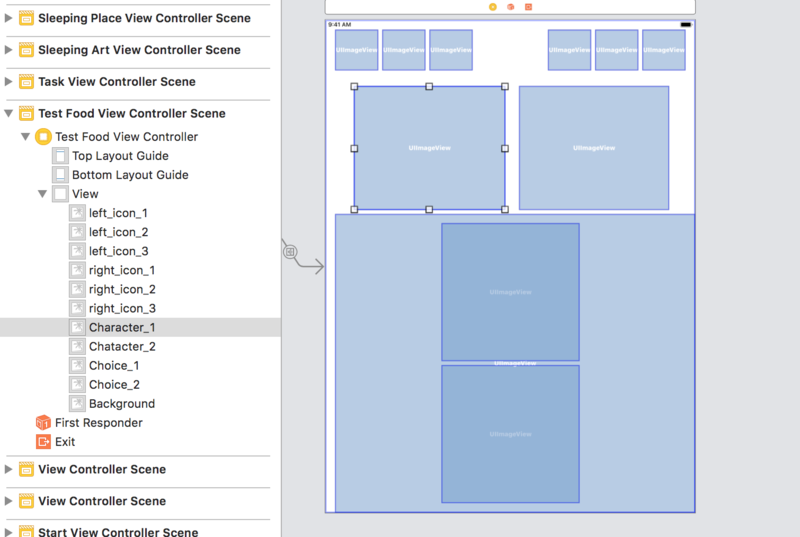 Created an Xcode project with Kivy-ios toolchain. App runs fine on iPhone simulator, but when audio button is pushed, it crashes. Here is some simplified code which results in the same crash. The error Xcode gives after the app crashes on the iPhone simulator is shown at the top. 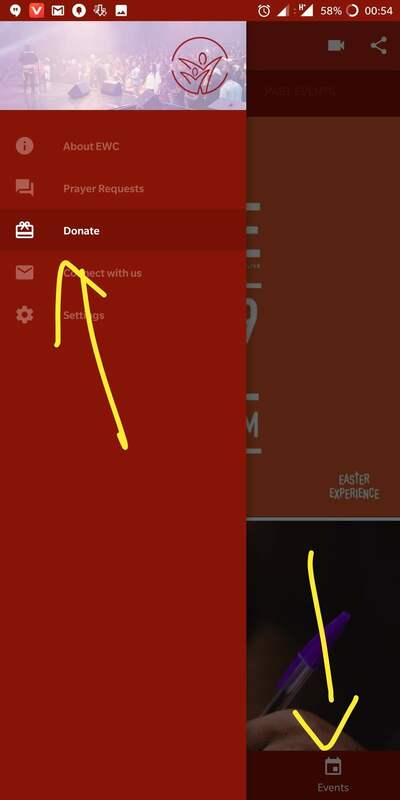 How to implement drag and drop in Swift for this interface design? Now i need to make it iteractive. What are the first steps? Do I group the icons together for left and right characters? Do i group the choices? How can i make the first choices (blue interface) remembered for the next "yellow interface"? How can i implement drag and drop? I need it to be in that way so when i drag "milk", it will be seen in the icon. How do you map abstracted relationships with a core data mapping model? 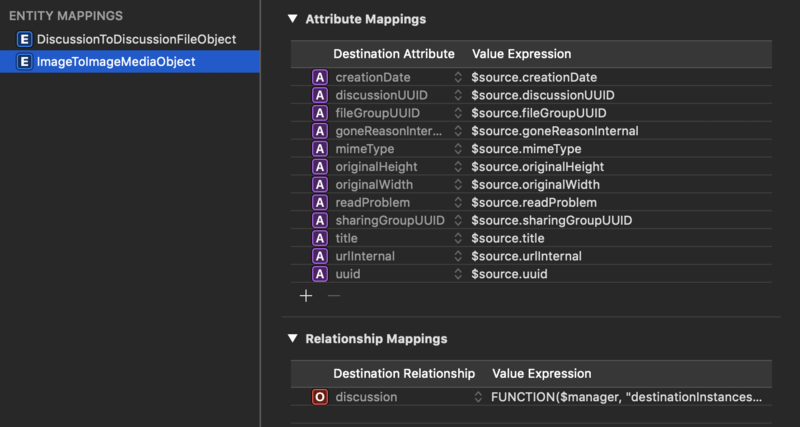 The DiscussionFileObject and ImageMediaObject (concrete) entities replace the prior Discussion and Image entities one-to-one. I am using the method described in How to refactor a core data model to make two existing entities inherit from a new abstract entity to migrate from the v1 model to the v2 using a mapping model. There are non-relation attributes as well (describe below), and those appear to be migrating just fine. The problem I'm running into is with migrating the relations. For example, all of the ImageMediaObject's inherited relations (DiscussionFileObject's) end up being nil-- not being migrated properly from the v1 model. How to create date regex with Swift? Another regex works correctly. I think that error for backslash in regex. Which programming language is best for building a MULTIPLE CHOICE QUIZ mobile app setup over LAN? I have done light coding in C++ and Matlab. I'm looking to build a non-static mobile app that supports both iOS and android (so i'm hoping for something that is cross-platform) and a program for the admin device (computer). The connection between them will not be through the internet but via LAN. The function of the program is simple, a multiple choice quiz. The user opens the app on their phone and taps the "quiz" button. The admin computer receives the signal to send a question and then does so. The user answers the multiple choice question and sends the result back to the admin device. All of the users complete the quiz (a finite number of questions) and then the quiz can not be accessed again by the same device. The admin computer will need to collect all of the scores from each device (approximately 1000 devices). Additionally, the user devices must be identifiable, so that when a phone is brought to the administrator, you can match the phone to the data sent from it. Which programming language should I start studying in order to learn how to create this? How would you suggest I go about learning it? Does someone have access to some code that is similar that I should modify instead of trying to build it all from scratch? Thanks in advance! I'm looking on how to make audio bars visualizer in my iOS app, considering I want to play music through Apple music (MusicKit). With this question I've got that the main way to do that is by using Audio Queue services and FFT. But the problem is that I can't figure out how to use it with MusicKit. Based on apple's forum topic it's not possible to get audio data from MusicKit. I'm newbie in iOS Core Audio, but maybe there's a way to get realtime data of all device's outbound sounds and analyze it? I'm also considering other streaming services (spotify, google music), in case there's no way to realize that with MusicKit. My hybrid android will not send sms "The webpage at sms:18885551212 might be temporarily down..."
how to compre two NSDates? How create unit test the performance of an application? What should the payload of a "domain event" generated through "change data capture" include? Is there a good name for this pointer template?